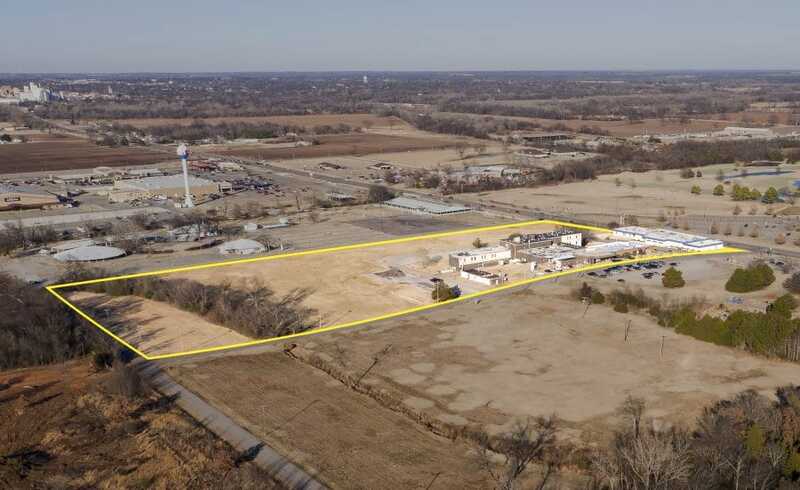 The Citizen Potawatomi Nation and the Pottawatomie Board of County Commissioners have reached an agreement regarding approximately 20 acres of land known as the Mission Hill property. Pottawatomie County Commissioners conveyed the property to Citizen Potawatomi Nation, effective immediately. Citizen Potawatomi Nation will continue to house the current Mission Hill property tenants after re-obtaining the deed. Pottawatomie County was given the property under the mandatory legal requirement that it would be used by the county exclusively for a public purpose, as required by federal law. The county had not used the property only for a public purpose in many years, as affirmed by the Department of Interior in 2012. According to federal law, if the land is no longer used for a public purpose then it reverts back to the original owner — the Citizen Potawatomi Nation. The agreement will allow Pottawatomie County Commissioners to deed the property to Citizen Potawatomi Nation immediately. The Citizen Potawatomi Nation will allow Pottawatomie County to collect lease funds from Cornerstone, a commercial tenant that operates an acute care facility, for four years. The One Safe Place Family Justice Center, a center for county services for victims of family violence, will also remain on the property, rent free, for four years. The Citizen Potawatomi Nation will also allow the county’s branch of the state health department to occupy a building on the property for fifteen years. During that time, Citizen Potawatomi Nation will be responsible for the maintenance of the property. The agreement is subject to a final lease agreement with Cornerstone, Department of Interior approval, and exchange of documents.